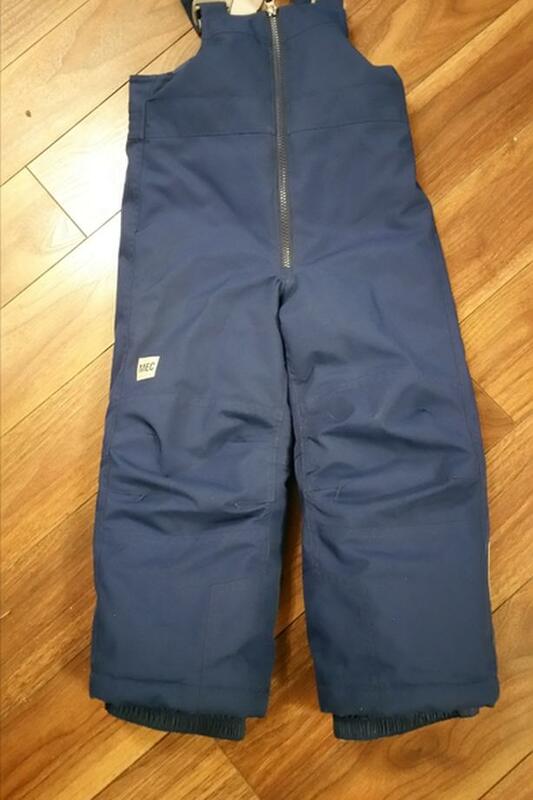 Mec kids Toaster Bib Pants Size 4 Blue. Perfect condition worn a handful of times. $94 + tax new.